So you’ll probably learn that as far as cosmetics go, I love Dior. (J’adore Dior! Heh.) 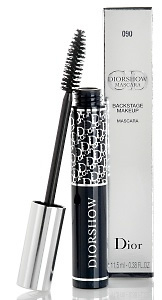 And Diorshow Mascara is no exception. I use Black #090, and it is fantastic. It has a classic thick, lush brush, but is surprisingly soft to the touch. 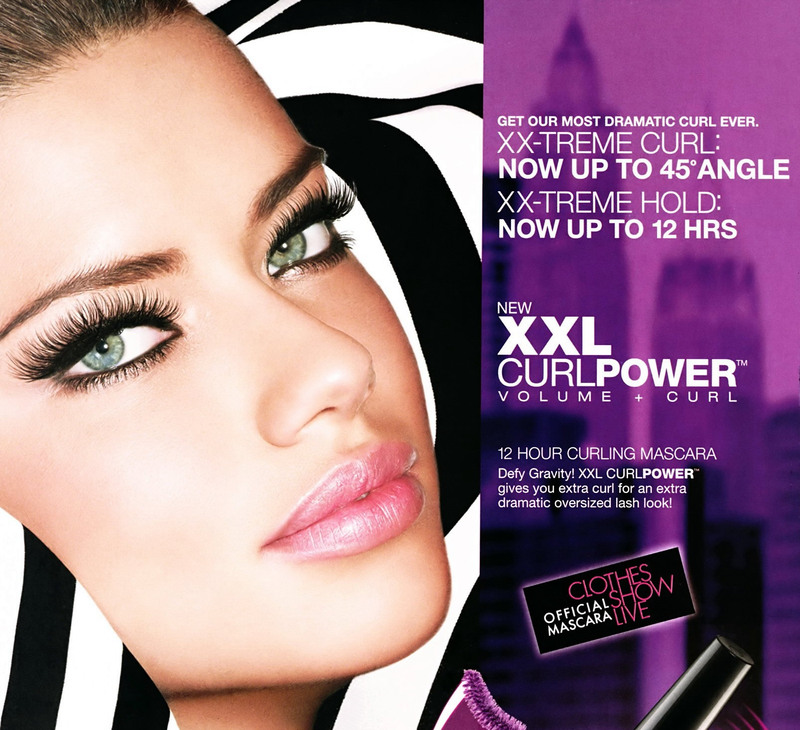 This mascara will give your lashes fullness like never before, and there are no clumps in sight. Diorshow’s only flaw is that it doesn’t separate, so I prefer to use a comb mascara first and then topcoat with this. Your lashes will look longer and more voluptuous than they ever have. I’ve seen many mascaras claim to give the appearance of false lashes, but this one comes the closest I’ve seen yet, and it even seems to curl as well.